Matured for 30 days for succulence and rich flavour. 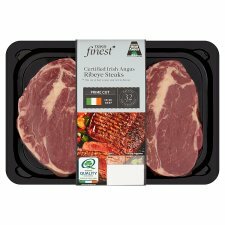 A traditional, tender cut from Irish beef. Suitable for home freezing. Ideally freeze as soon as possible after purchase but always use 'use by' date shown.